Can a soap opera star whose character has been written out of the show find happiness as the proprietor of a greasy spoon in Woods Hole? Hal's brother Andy, an investment counselor, thinks not. But Hal perseveres, even when he learns that he needs new wiring and plumbing to bring the place up to code. Hal hires Mike Sweeny, a contractor whose specialty is bilking city slickers. 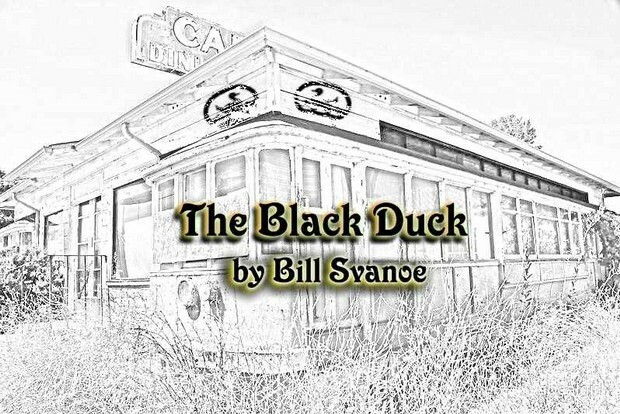 With the help of a young woman named Penny one of his biggest fans and Andy who fancies Penny enough to cast aside his misgivings, Hal finishes "The Black Duck". Audiences die laughing at this wonderfully off beat comedy.